Stainless Steel Level Sensor - Misensor Tech (Shanghai) Co.,Ltd. The stainless steel level sensor can work in -40 degree to 200 degree environment . Standard sensors are made of 304 grade stainless steel .Customer can define the stainless steel 316 material .Widely used in household application ,automotive applications and control technology . 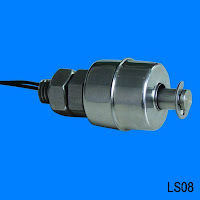 The LS08 is smaller size , M10 screw and 61mm length . Many customers like to used it to household and medical equipment. 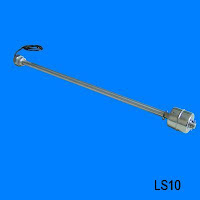 Standard LS10 of us is a one point level switch .Customer can design the length and level points .The length range from 60mm to 2000mm . It can used to many kinds liquid ,such as water , fuel oil and so on . 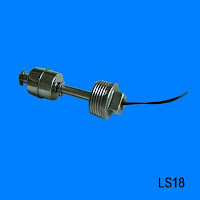 The LS18 is mounted from outside , it can be designed to three mounting screws . G1,G 1 1/4 ,G1 1/2 .The length range from 60mm to 2000mm. More level points are available . 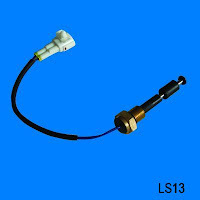 LS13 is widely used at the Automotive applications. Mounted from outside , made of Brass and SUS304 . A NBR floater can use to test the fuel level .